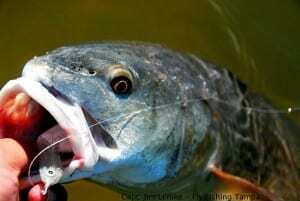 Fishing in Tampa is second to none for all around inshore fishing action. Whether visiting Tampa directly, driving in for the day from your Orlando vacation, or a local looking to learn something new in your own home waters – Light Tackle Adventures has the skills and the tools to turn your Tampa Fishing Charter into a memory that will last a lifetime. This is by far the single most exciting thing you can do on the water! Warm weather, crystal clear water, and big game fish! 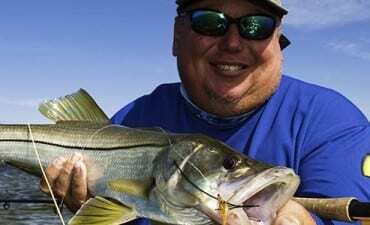 Imagine cruising along the beach at sunrise looking for powerful fish that weigh up to 200lbs. Once we’ve spotted them, we move in quietly to present a bait, a 100lb fish eats it and leaps into the air! You hold onto the rod for dear life as the Silver King hits the water and attempts to rip 300 yards of line off of the real at a breakneck pace. If you like flinging flies, you’ve come to the right place! Capt. 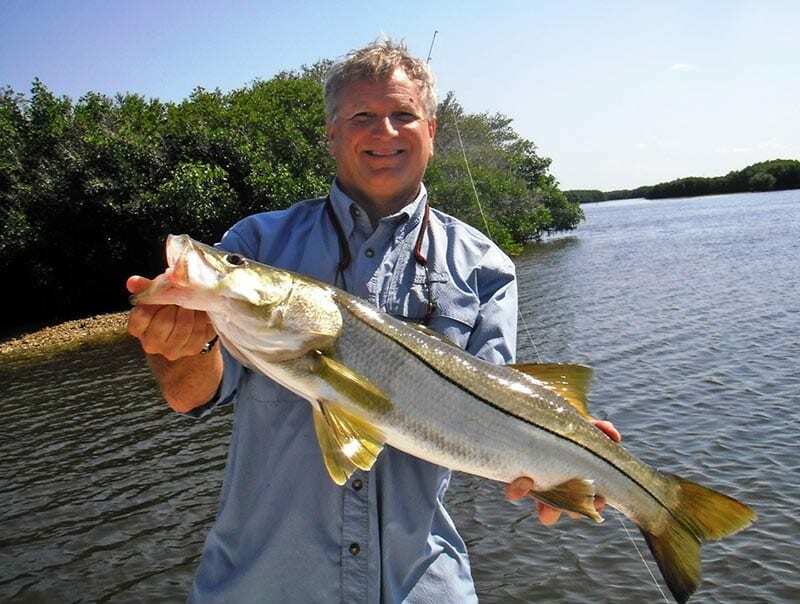 Jim has been running Tampa Bay fly fishing charters for 20+ years. Fly fishing has always been a passion for Jim and he loves sharing his experiences and expertise with both avid and novice fly anglers alike.